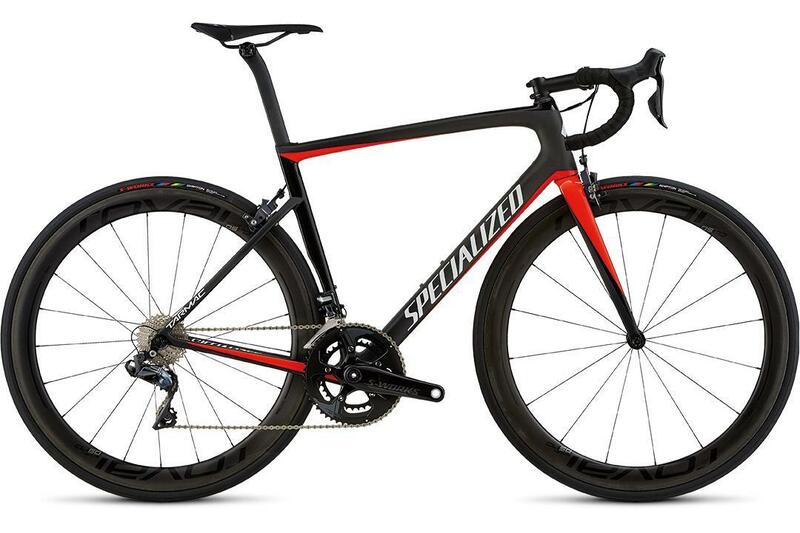 There has NEVER been a more exciting time to buy a new high end bike. The global giants Trek and Specialized have just launched flagship road racing platforms, the new Emonda and Tarmac respectively. The headline specs for both look ridiculously good. Cannondale have updated the Synapse - their award winning Sportive bike. Initial feedback is that its similar as before, just "better in every area". Colnago are joining the party with the new V2-r. 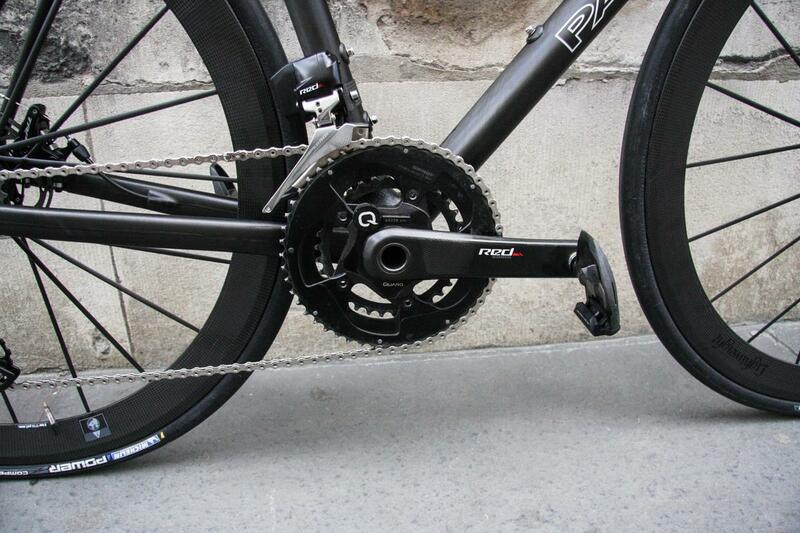 Launched earlier this year is the new Parlee Altum with flat mount and thru axles. I have ridden one extensively and it has the classic Parlee ride we know and love. Just with added stopping power. 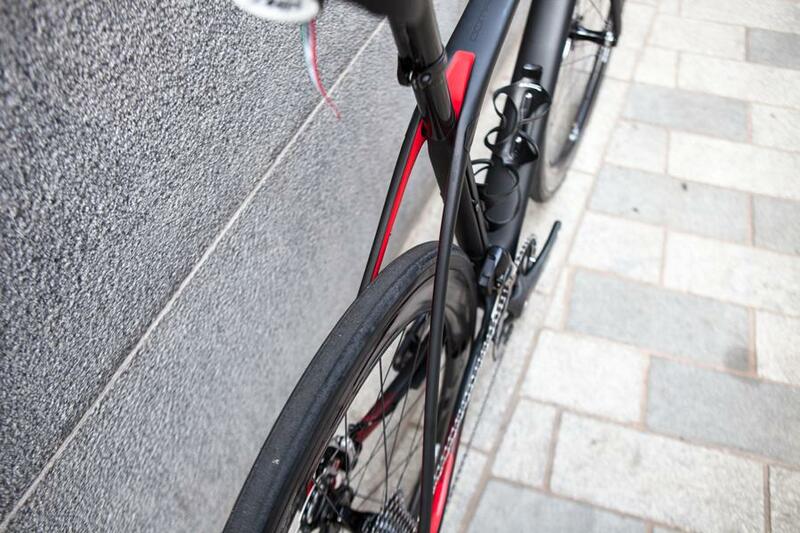 Bikes are now being designed around disc brakes from the very earliest stages of conception. As such the performance of the disc bike is as good as the calliper one; with the added benefit of superior stopping power. 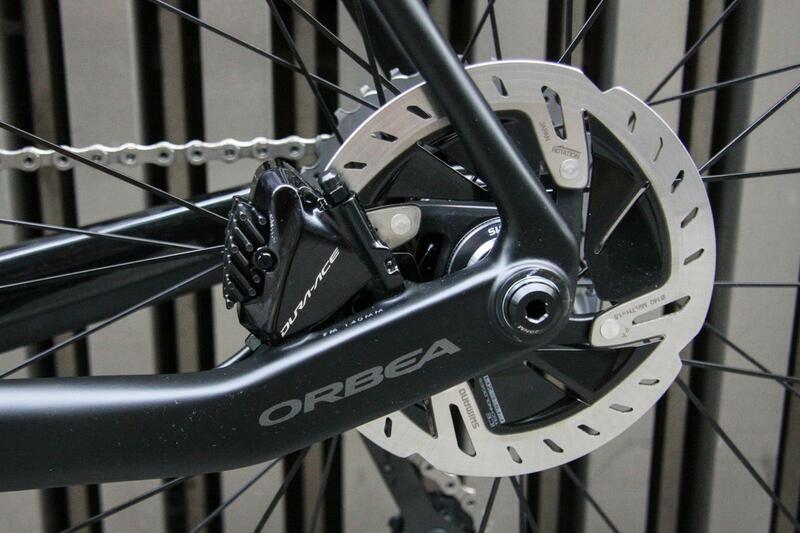 A disc bike with a 12mm thru axle is stiffer in front and back end than a calliper bike with a quick release. You can feel the difference. In a number of cases the disc frame is lighter than the calliper one. The most recent is the new Emonda Disc frame at 630gms. That's as light as a Project California Cervelo Rca. Unlike David Davies and Brexit, you really can have your cake and eat it…. Shimano Di2 Disc and SRAM HRD Disc is finally landing into the UK. We expect this trickle to soon become a flood. Shimano will (eventually) have its powermeter out - but its competitors (Quarq, SRM et al) have already made improvements to their products in anticipation…. My expectation is that in 5yrs the majority of road bikes above £3k will have some PM device. For someone who used to race with 21mm tyres I find 25mm big; but the next change is to 28-30mm. And on our shocking roads they are a lifesaver. I know this sounds like a shameless sales pitch. And in many ways it is! But at heart I am a true bike geek. I started Bespoke 10 years ago because my passion for cycling was getting in the way of the day job, so I decided to make it the day job. I truly believe we are in the middle of a new technology revolution. Bikes even two years old now look "old". If you are a bike geek, this is an unbelievably exciting time. Wide tyres on road bikes?